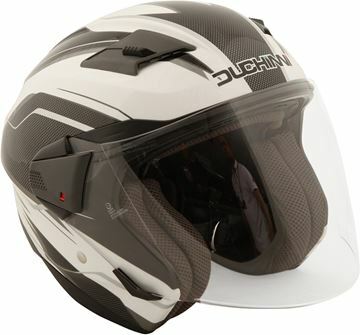 Advanced Polycarbonate Composite Engineered Shell: Quiet, aero-tuned design for wind-tunnel tested comfort. 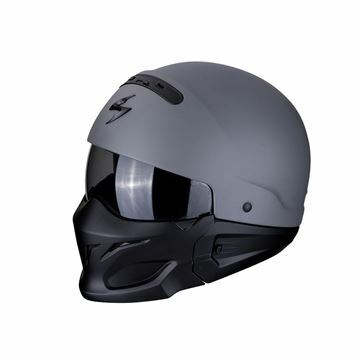 EPS-lined chin bar for additional wind-protection. 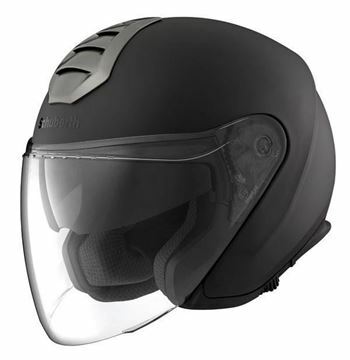 Make your journeys effortless with the D205. 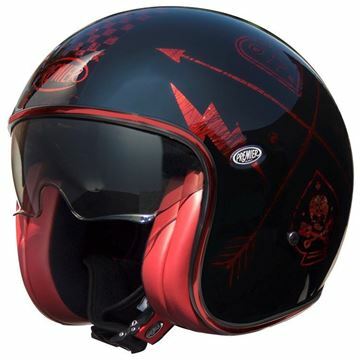 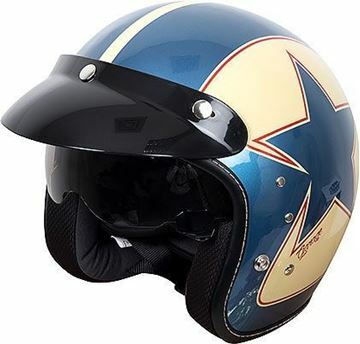 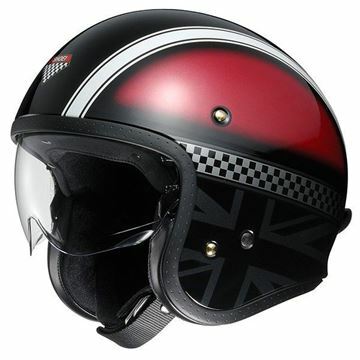 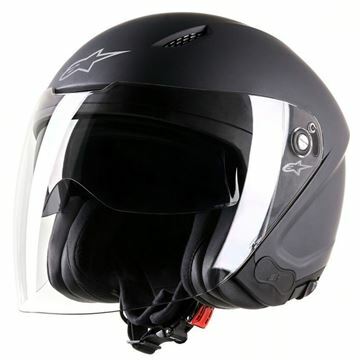 The freedom of an open face helmet with a sporty, edgy look.